Here’s a video single from the Orleans, France and Baltimore , Maryland collaboration, Pardon My French. Macabeats handles the M-I-C while Cool FD is the man in charge of the boards. The album is made up of that dusty, jazzy, boom-bap that heads around the world will appreciate, so make sure you cop that! Are you guys ready for this album? Cool FD is channeling his inner Hall & Oates with this smooth saxophone filled track. This is one of those ‘lean back and chill’ kind of joints. You can sit back and absorb what Macabeats is spittin’. 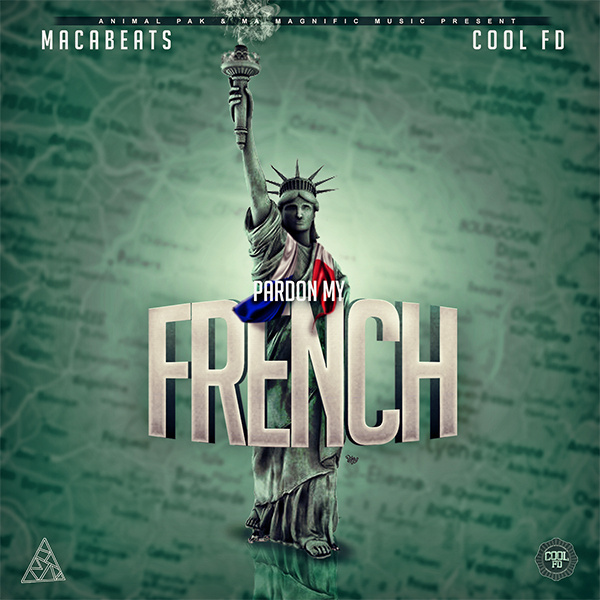 When this album drops it’s definitely going to be a coming out party for both Cool FD and Macabeats. People are going to have to recognize the talent of both individuals b/c every track I have heard from the duo has been excellent. Pardon My French is hitting in three days. 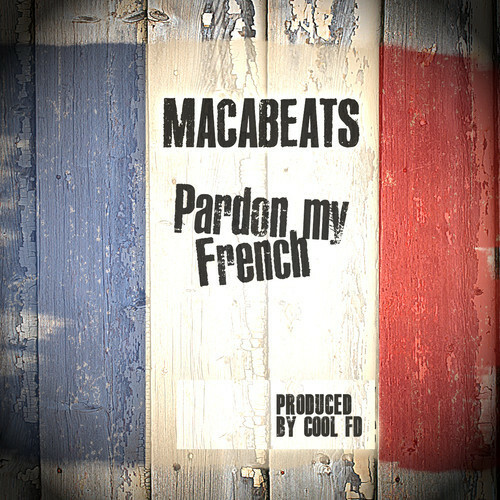 This is the title track from Macabeats and Cool FD’s collaborative album dropping on January 20th. This joint definitely builds anticipation for the full project. Macabeats has a very crisp and smooth delivery and I love the sound Cool FD crafted within the scale of his production. This is definitely a good way to set off 2014.